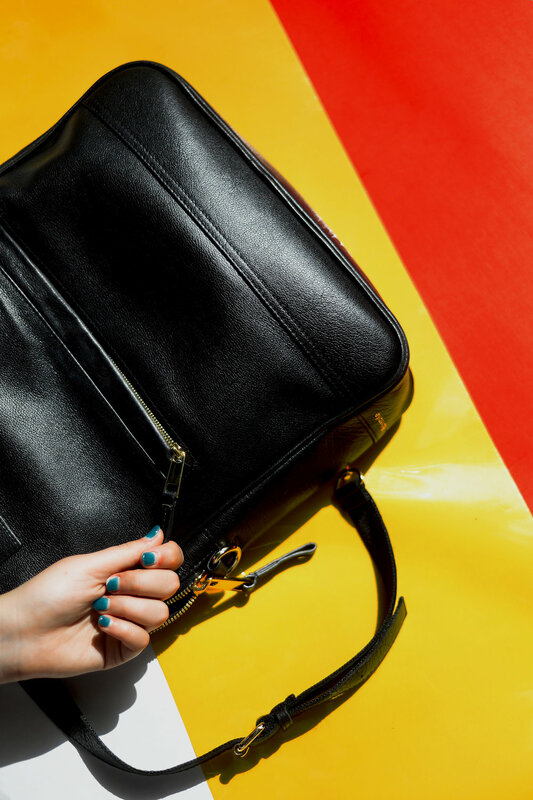 Since 2016, group work has worked closely as a brand consultant for Bartaile, a design-driven handbag start-up. We've managed their email marketing, social media and web content strategy and cultivated multiple campaigns surrounding the brand, including The Fine Grind and #bartaileboss and crafting larger automated email campaigns for their repeat customers. Due to the success of this partnership, I now manage Bartaile's ongoing creative direction, overseeing the management of its campaigns, social media and product photography. Sign up to view our campaigns with Bartaile here.